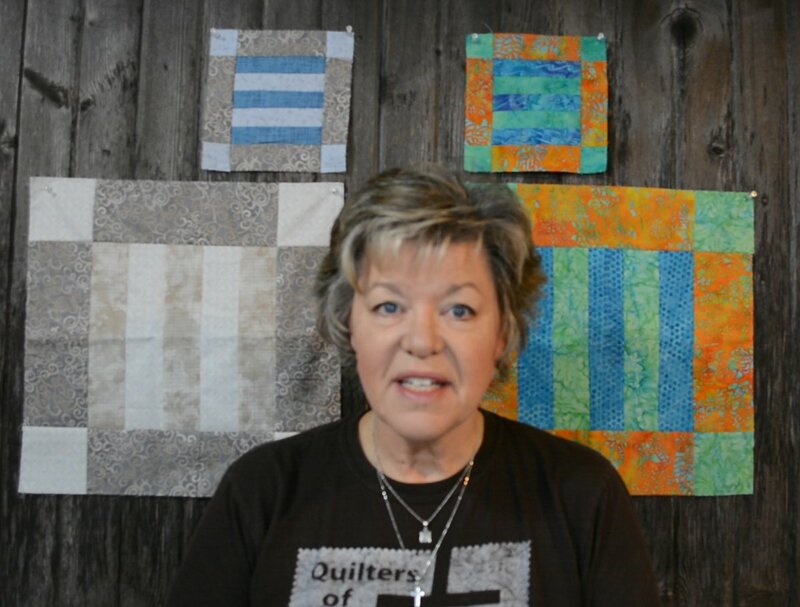 Teresa Coenen invites you to quilt along with her and her friends as she navigates through her latest designs. 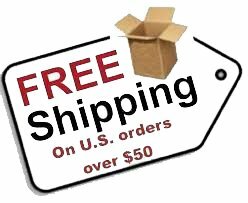 Stitchin' Tree Quilt Alongs are offered FREE (for a limited time) to our email customers and Facebook followers. Details for Quilt Alongs may vary with each quilt.